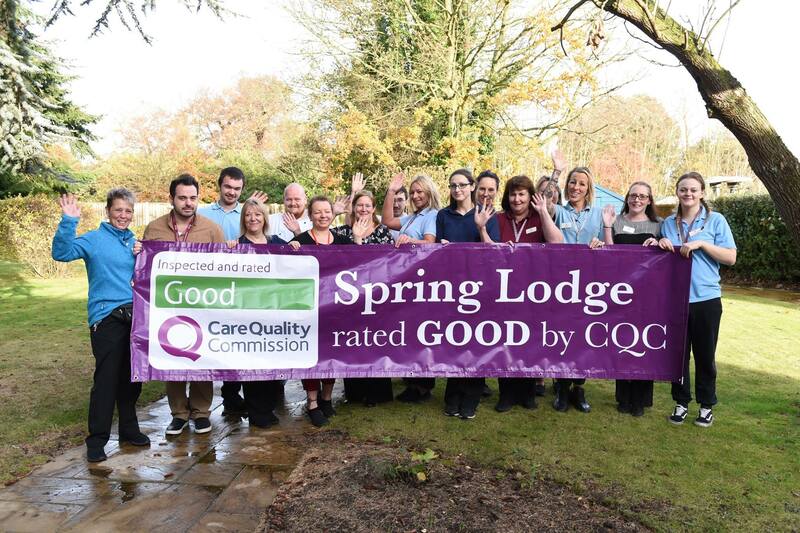 Well done Spring Lodge for your great CQC report! 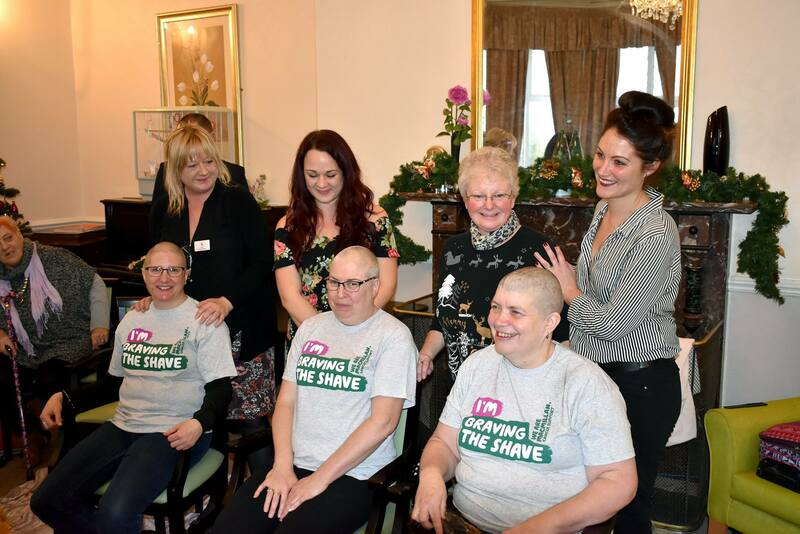 Staff at Spring Lodge care home, in Woolverstone, near Ipswich, are proud of their good Care Quality Commission report. 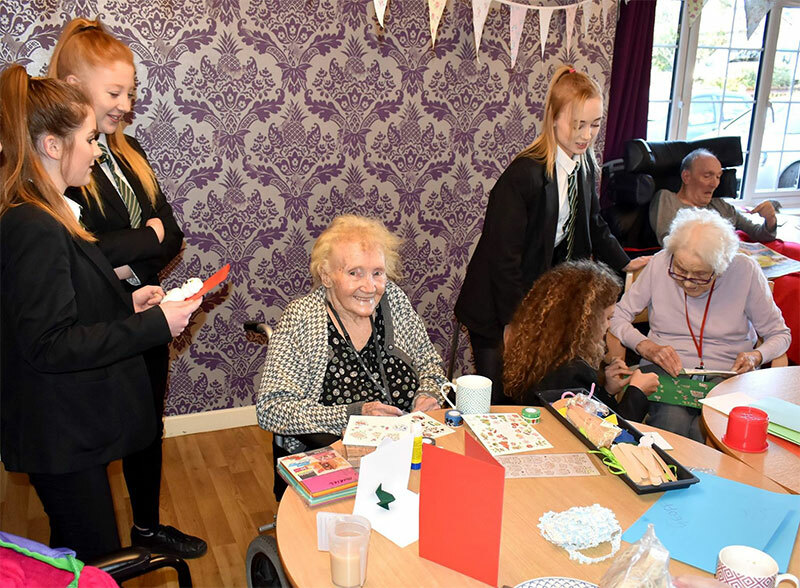 The inspector who visited the Kingsley Healthcare run home in Main Road on September 27 found the service to be good overall and good in all categories, judging it to be safe, caring, responsive, effective and well-led. 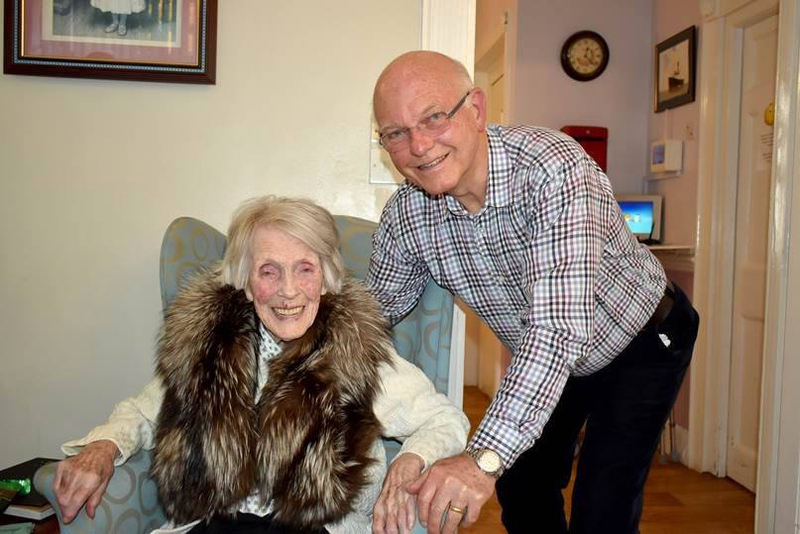 Former Swedish beauty queen celebrates 104th birthday at Woodbridge Lodge! As an 18 year old she had danced with legendary French actor Maurice Chevalier on board a liner taking her to the Miss Universe pageant in the USA. For her birthday photographs today (Nov 25, former Miss Sweden Inga Wheeler still showed the confident smile of a beauty queen in front of the camera – at the age of 104. The picture on the front of the Christmas card is a typically bright product of a young children's imagination. 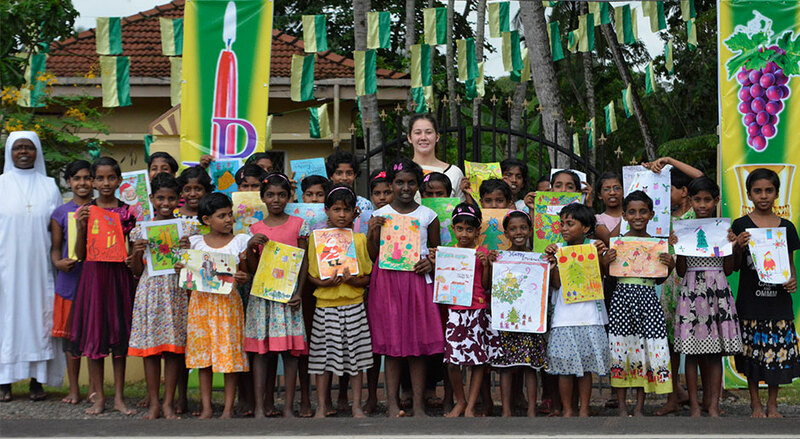 However, the reassuring normality of the image coloured by Jesudasan Christina is a tribute to the success of housing and education programmes in Sri Lanka supported by the Lotus Children's Foundation. The charity, launched by Daya Thayan, CEO of Kingsley Healthcare, his wife Sumi and Kingsley colleagues after the 2004 Boxing Day tsunami, initially supported youngsters orphaned and disadvantaged by the natural disaster but has gone on to raise the living standards of other children affected by civil war and social deprivation.